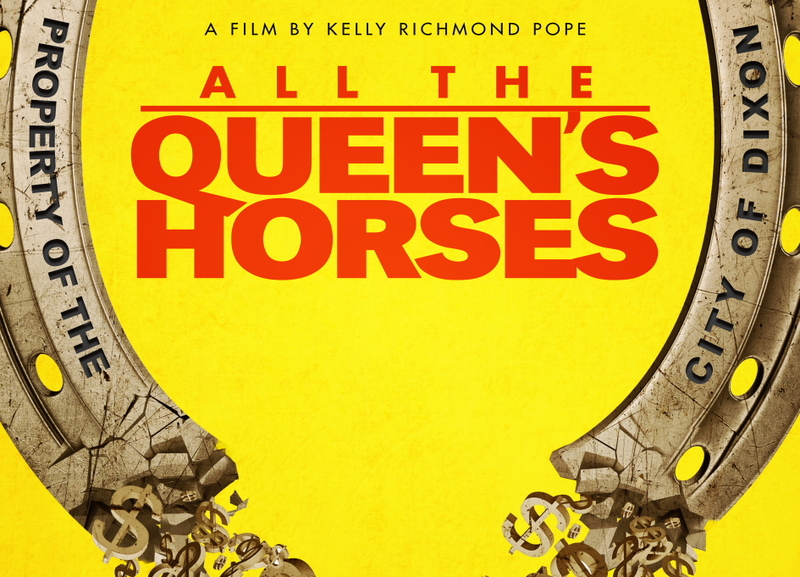 (Chicago — 27 June 2018) Kartemquin Films and Helios Digital Learning are pleased to announce that director Kelly Richmond Pope’s award-winning documentary, All The Queen’s Horses, will be available to stream on Netflix from Tuesday, July 10. All The Queen’s Horses tells the story of Rita Crundwell, the perpetrator of the largest case of municipal fraud in American history. As city comptroller of Dixon, IL (population 15,838), Crundwell stole $53 million dollars of public funds across 20 years. She used the funds to build one of the nation’s leading quarter horse breeding empires, all while forcing staff cuts, police budget slashing, and neglect of public infrastructure. All The Queen’s Horses investigates her crime, her lavish lifestyle, and the small town she left in her wake. All The Queen’s Horses was the #1 most-viewed documentary on iTunes, Amazon Video, and Google Play when released on those platforms in April 2018. 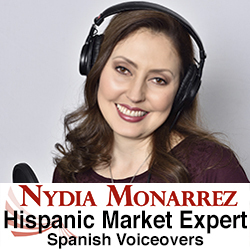 Previously, the film won the HBO Spotlight Award for Best Documentary at its World Premiere in August 2017 at the Martha’s Vineyard African American Film Festival, and the Golden Laurels Award at the 2018 Beloit International Film Festival, and screened in over 20 independent theaters in the US. 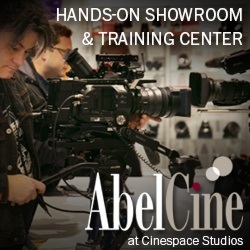 The film is the debut feature from director Kelly Richmond Pope, Ph.D., CPA, an associate professor in the School of Accountancy and MIS at DePaul University and founder of Helios Digital Learning. Pope’s work and research across her academic and professional careers has centered around fraud, and her first educational documentary, Crossing the Line: Ordinary People Committing Extraordinary Crimes, has won numerous national education innovation awards and is used in colleges, universities, and corporations throughout the country. Pope first developed the film through the inaugural Diverse Voices in Docs fellowship, a professional development and mentorship program for documentary makers of color organized by Kartemquin Films and the Community Film Workshop of Chicago. All The Queen’s Horses was directed and produced by Kelly Richmond Pope, and co-produced and edited by Lesley Kubistal. The film was shot by Bing Liu, Keith Walker, and Margaret Byrne, and is executive produced by Ivy Walker, Justine Nagan, Gordon Quinn, Betsy Steinberg, Justin Dearborn, and Nicholas Gialamas. The film is a co-production of Kartemquin Films and Helios Digital Learning, and is distributed online by Gravitas Ventures. 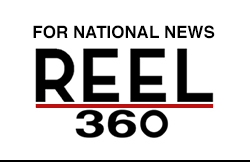 Send your film updates to Reel Chicago Editor Dan Patton, dan@reelchicago.com.